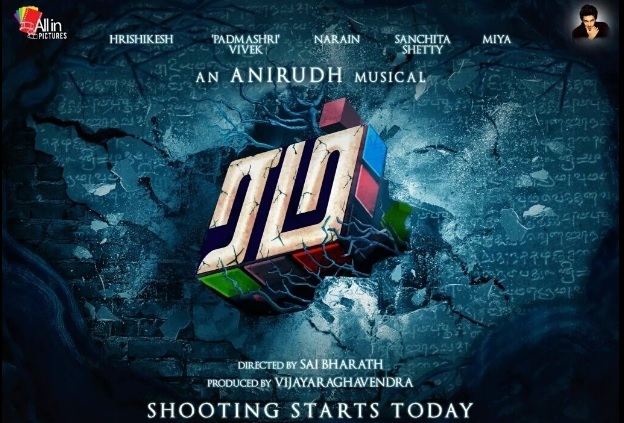 Rum (aka) Rum is the upcoming Tamil horror and comedy film directed by Sai bharath. Hrishikeh who become fame from Thangamagan and Soodhu Kavvum fame Sanchita Chetty plays the lead role in this movie . Vivek and Narean also plays a huest role in this movie. This Movie have 7 track including one Reprise. And the song are listed below.